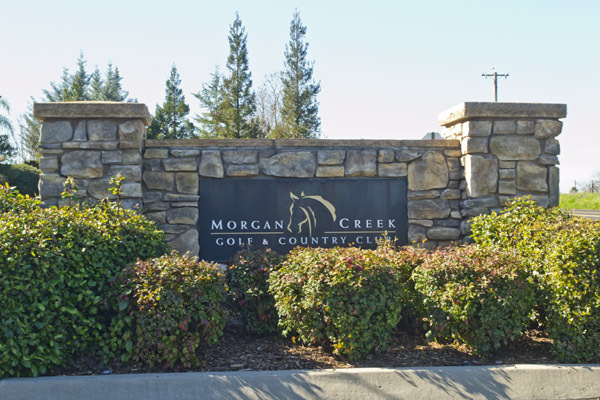 Morgan Creek Golf & Country Club, Roseville, California - Golf course information and reviews. The course was in fantastic shape today. The fairways were green and lush. The greens were in excellant shape and running very fast (about a 11/12). With the senior price, it makes this course a very reasonalbe and enjoyable course to play. 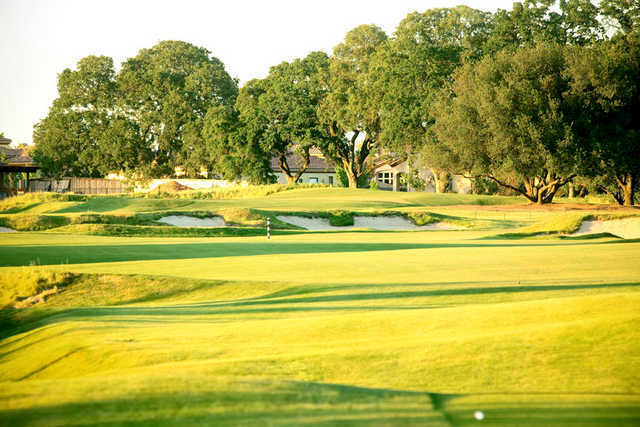 Add a course review for Morgan Creek Golf & Country Club. Edit/Delete course review for Morgan Creek Golf & Country Club.